Main Street B&B – Cooperstown, NY – A lovely Cooperstown bed and breakfast. only two blocks from the National Baseball Hall of Fame and Museum." 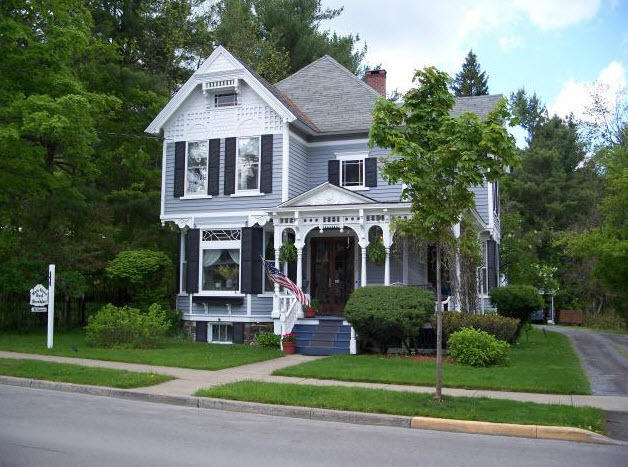 Main Street Bed & Breakfast offers a lovely Victorian home, with ornate gingerbread, for your Cooperstown stay. 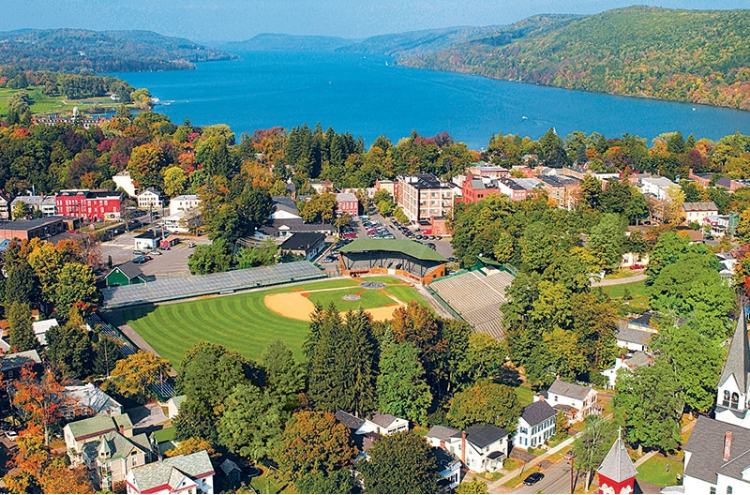 We are located within walking distance of Cooperstown's major attractions - only two short blocks from the National Baseball Hall of Fame & Museum and a short walk to Otsego Lake, The Farmers' Museum and Fenimore Art Museum. Our guests can enjoy the comfort of our vine-shaded front porch, or stroll Main Street. This charming home was built in the late 1800's and has been beautifully updated and maintained. Your hosts, Ron and Susie Streek, have been operating Main Street B&B in Cooperstown for almost 30 years.